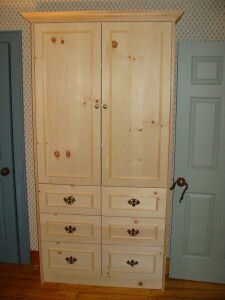 Are you artistic but feel like you don’t have the space to express it? Are you a crafty person but find it extremely frustrating to prepare for the task when you can’t even find what you need? Setting everything up and having everything in the right spot is extremely important in the overall enjoyment of these activities – and isn’t that why we do them? 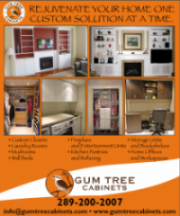 Gum Tree Cabinets can take your frustrations away! 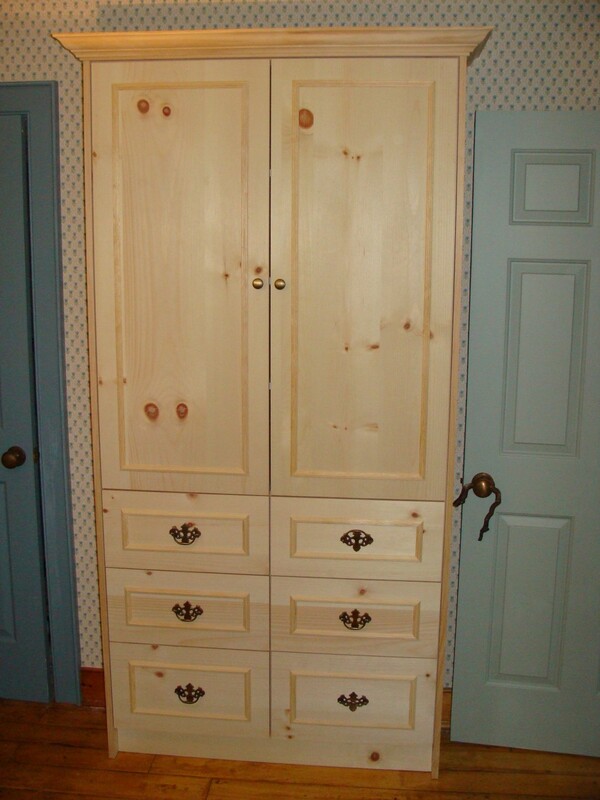 Ask us about custom built cabinets that will find solutions for your craft!